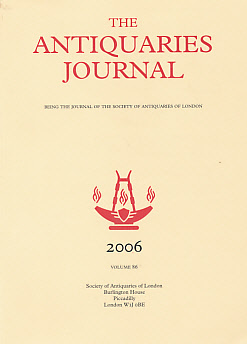 Description: London: Society of Antiquaries of London, 2006. First Edition. Illustrated laminated card cover. 250mm x 180mm (10" x 7"). 486pp.. VG : in very good condition without dust jacket as issued .